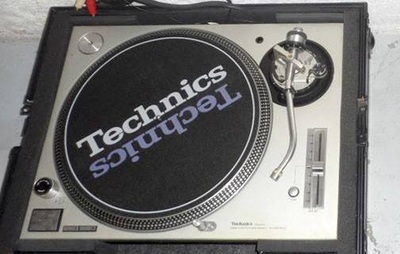 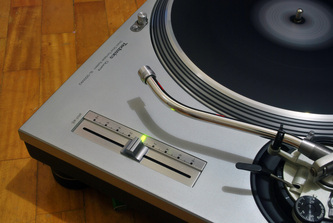 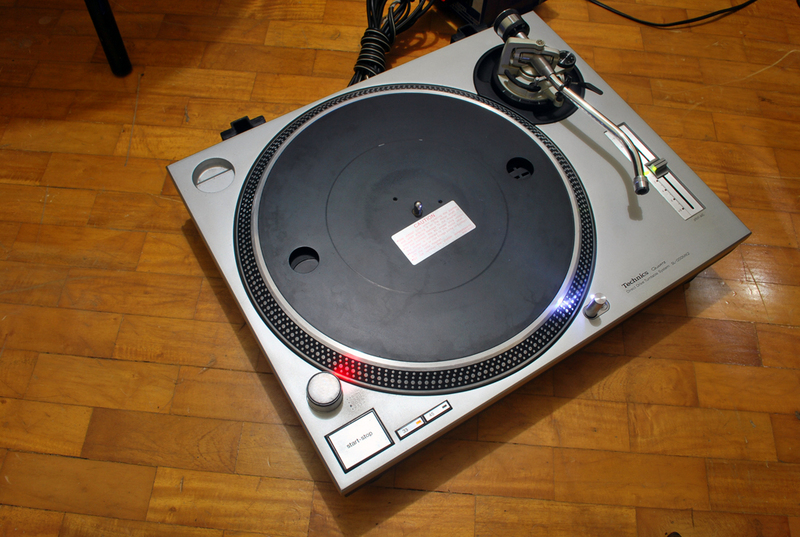 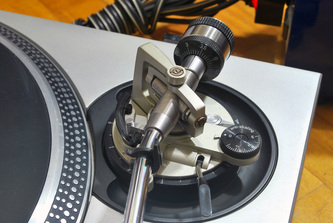 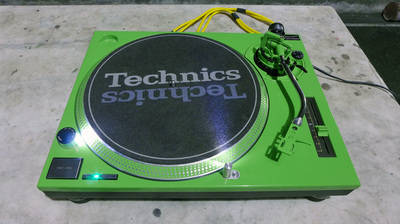 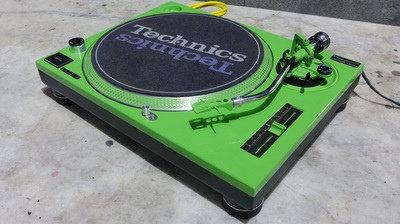 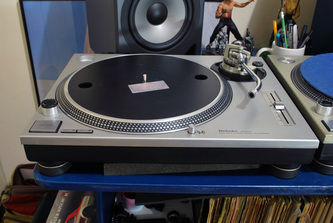 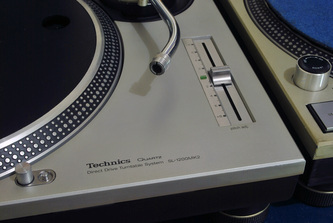 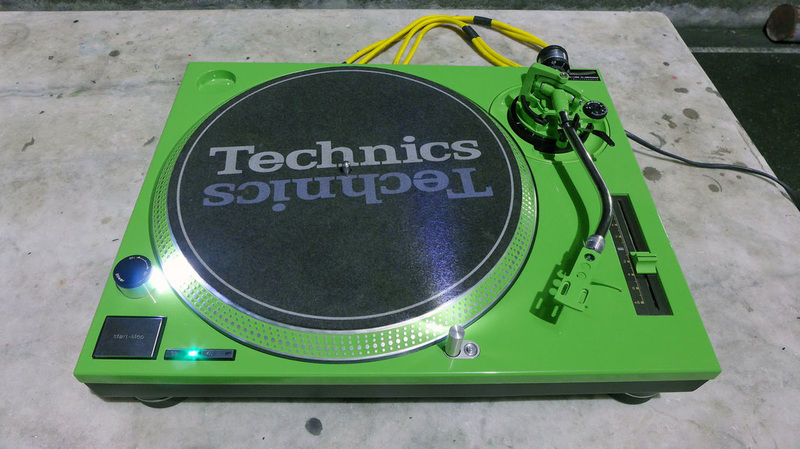 Here's a very fresh and excellnt condition Technics SL1200 MK2 (US version/110v). 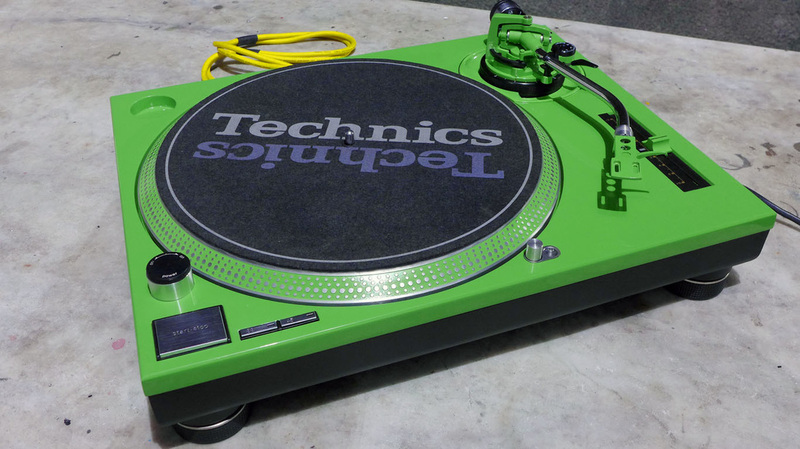 Comes with flight cases. 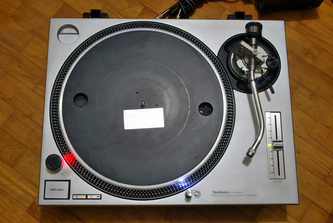 All original and in very good working condition. 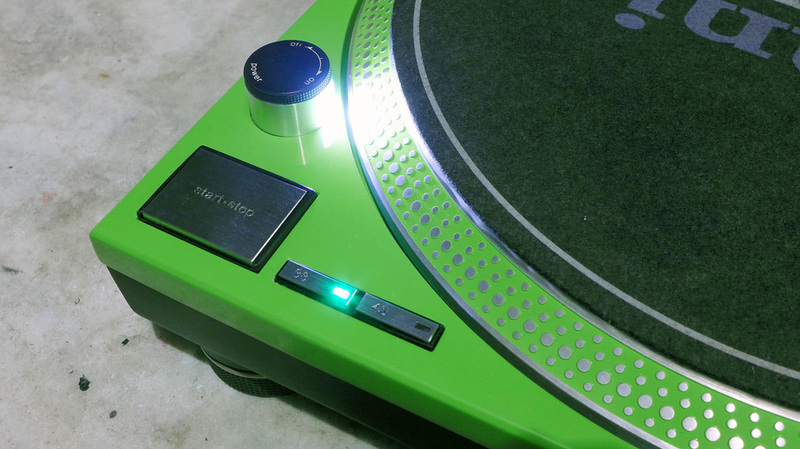 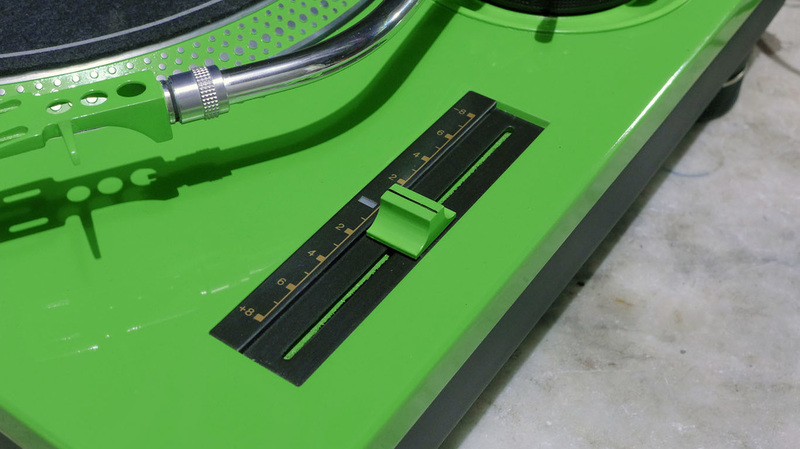 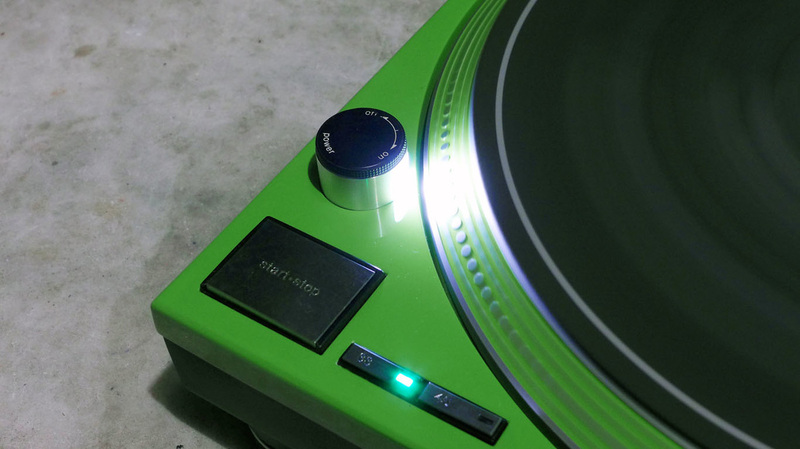 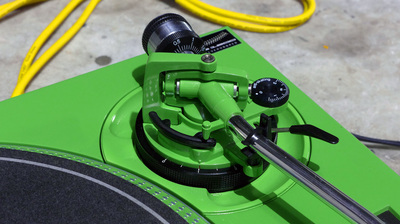 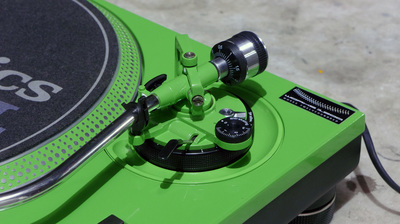 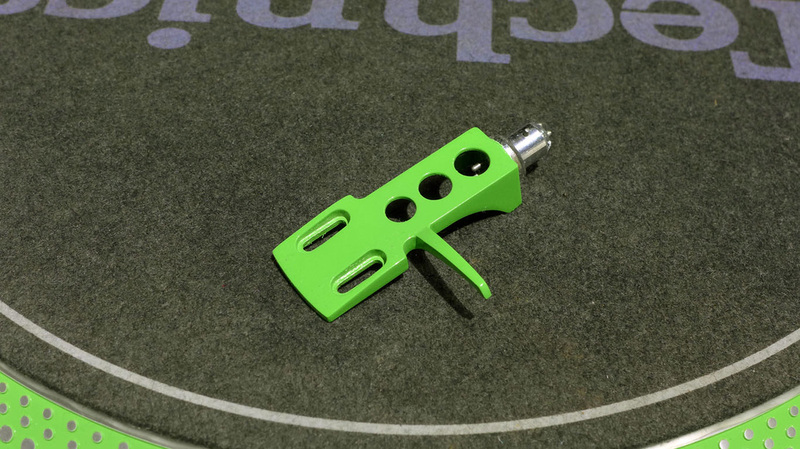 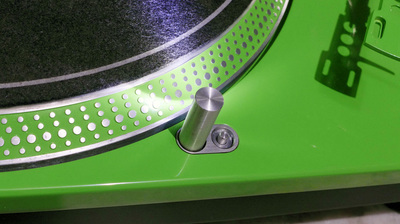 - Main diecast frame, tonearm sections and tonearm mount, platter, and pitch knob are finished in glossy verde ithaca (metallic green) rautomotive polyurethane paint. - New pitch control (for MK3D/MK5) with no "click"